Stylish design – solid construction and greater security and operating comfort for the driver. 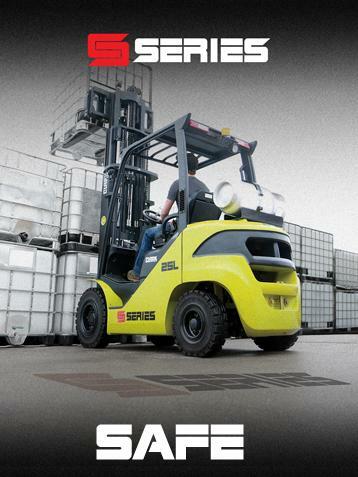 With the S-Series, we have created a truck that focuses on the needs of the operator more than ever before. 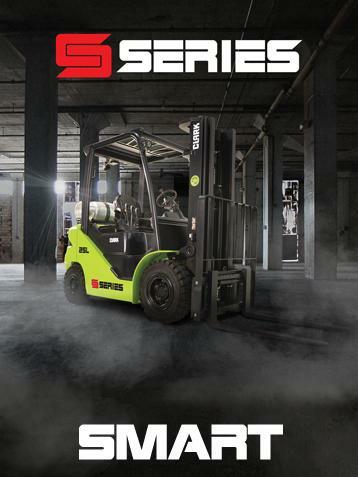 The next generation of internal combustion forklifts has arrived – the new S-Series. CLARK trucks are BUILT TO LAST®! Due to the robust design, CLARK trucks offer high performance and dependability over a long service life. “Safety first” has always been a cornerstone of the CLARK philosophy. More than 100 years of experience ensure that the S-Series is improving these standards even more. 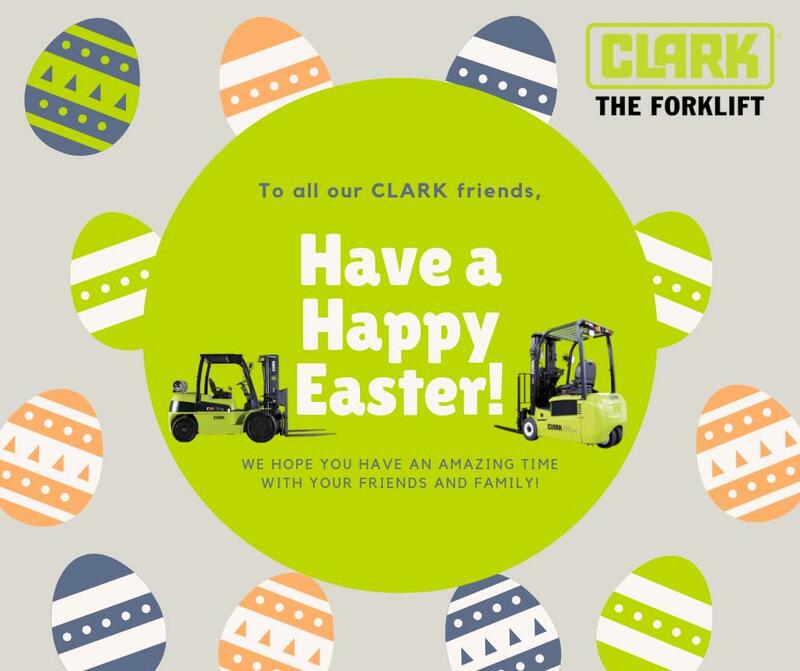 The S-Series proudly adds to CLARK’s unique history of building the best forklifts with evolutionary steps in ergonomics, power, safety, durability and performance. Low operating and maintenance costs combined with a well-designed and ergonomic operators compartment are what makes this forklift truly unique. Unleash the full potential of the S series. 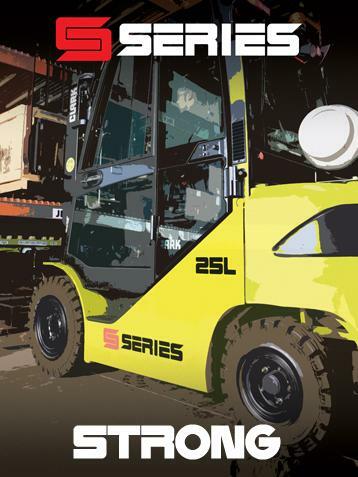 With our extensive range of options, you can adapt your forklift to suit your individual application.